Our appliances are supposed to make our lives easier, and the dishwasher is one of those modern amenities we often take for granted. While a good dishwasher should last at least nine years or so before you have to think about replacement, you may require dishwasher repairs before that time comes. Around 20% of dishwashers actually break within three to four years! That’s why you need someone with experience to handle your dishwasher repairs. 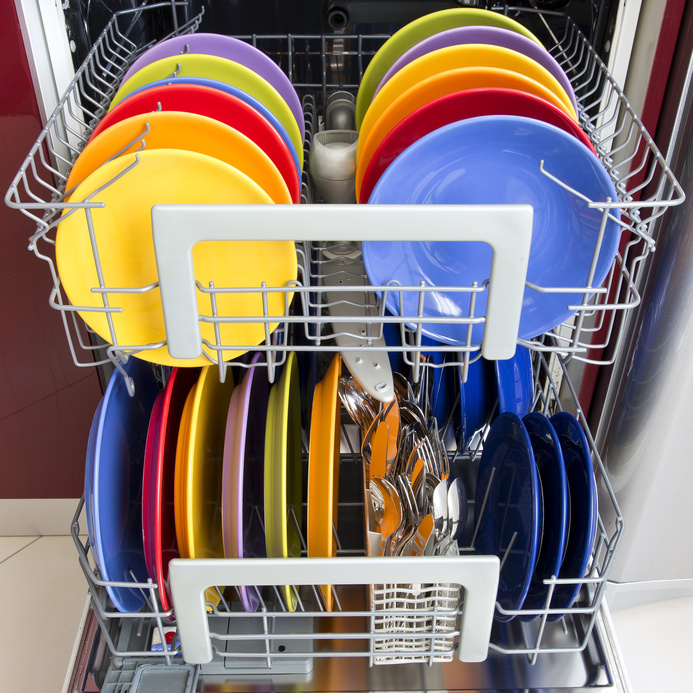 After a dishwasher cycle ends, you should never see a large puddle of water at the bottom of the unit. If you do, this indicates a drainage problem. It may not even be a problem with the appliance itself; it could be attributed to a clog in your plumbing. 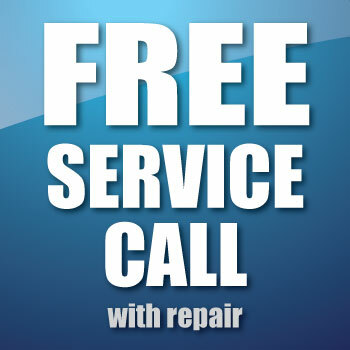 But it could also indicate a crack in your drain, which can result in damage to your floors and inefficient cleaning. If you see this sign, call us to take a look. You may not think a crack is a big deal, but it can actually lead to a lot of problems. A crack on the inside or the outside of your dishwasher can result in water spilling out onto your floors, as well as a generally poor-performing unit. In the same vein, if you spot rust anywhere on or in your dishwasher, that’s a sign that you’re dealing with a leak. Both issues can cause damage and will mean your appliance can’t work as it should. Dishwashers need to operate at a certain heat to kill germs. If the heat element breaks, you could get sick as a result of improper temperatures during a wash cycle. It’s not a good sign when dishes feel cool to the touch immediately following a cycle. In some cases, you may just need to replace the heating element, but if your dishwasher is close to the end of its life anyway, it may be more financially advantageous to invest in a replacement. If your dishwasher door latch no longer works, it could be an easy fix. These latches are fairly easy to replace. However, in some cases, it could indicate that your entire unit has actually warped, causing the various components to no longer work well together. If that happens with your dishwasher, you’ll likely need to get the entire unit replaced. This is not a definitive sign you’ll need to replace your dishwasher, but it’s definitely a red flag. Food build-up, mold, or a dirty filter can lead to a strong odor within your unit. Give it a thorough cleaning to see if this helps. If it doesn’t, you’ll likely need to call a professional and may need to replace it. The last thing you want is for your clean dishes to have a rotten smell! If you notice any of these problems, it may not always be a sign that your dishwasher is about to die; it may just need some small repairs. 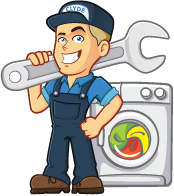 Whether you need to get your dishwasher fixed or you need repairs for your oven, refrigerator, or washing machine, Clyde the Appliance Guy has you covered! 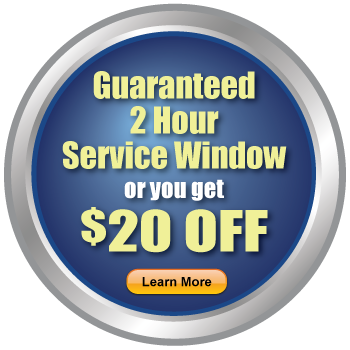 For more info, contact us today!